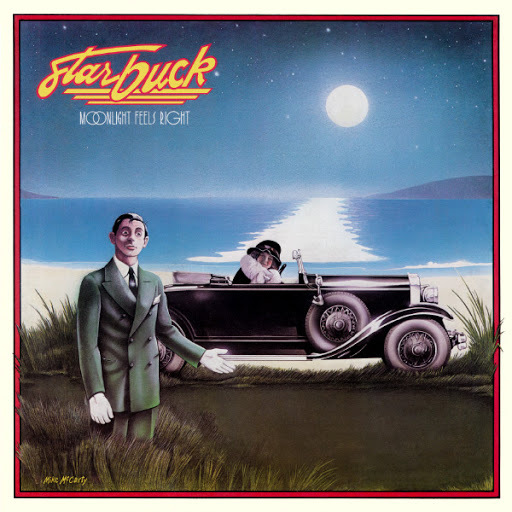 Song of the day: Starbuck – "Moonlight Feels Right"
An album has just been released that’s called Drink A Toast To Innocence: A Tribute To Lite Rock. It’s a 28-track, 2-CD compilation of very pleasant 70’s AM radio songs covered by a slew of modern power-pop-performing persons. I like most of the songs that were chosen for the album, but as I looked over the track list I thought about some magnificent mid-’70s light-rock delicacies that weren’t included. Tomorrow, I’ll play you another song I wouldn’t have minded appearing on Drink A Toast To Innocence. You are currently browsing the archives for the Starbuck category.